New Hero Lab Files Available! 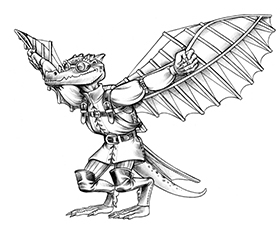 Southlands Bestiary Hero Lab files are waiting to fill your world with over 90 new monsters, perfect for adventures in sprawling jungles and desert empires. 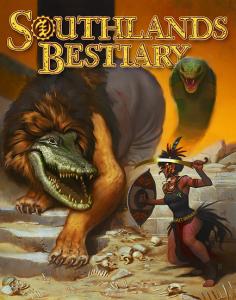 From sphinx and swamp adders to genies and golems, the Southlands Bestiary is an indispensable companion to the Southlands Campaign Setting. Pick up the Southlands Bestiary Hero Lab package today for only $9.99!